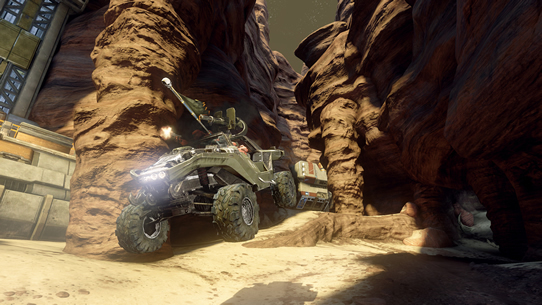 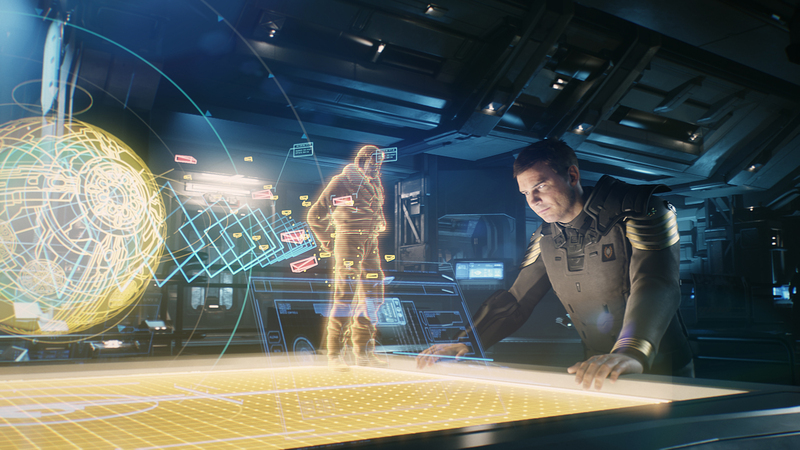 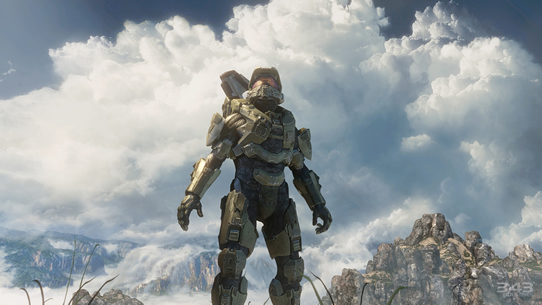 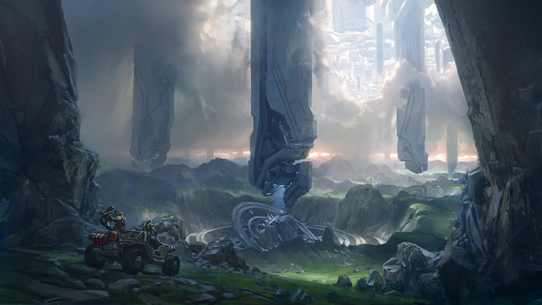 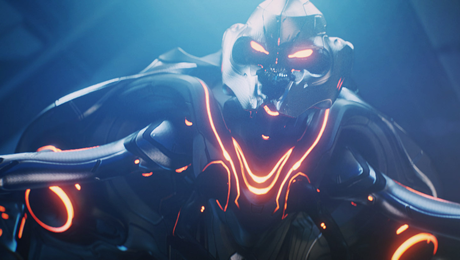 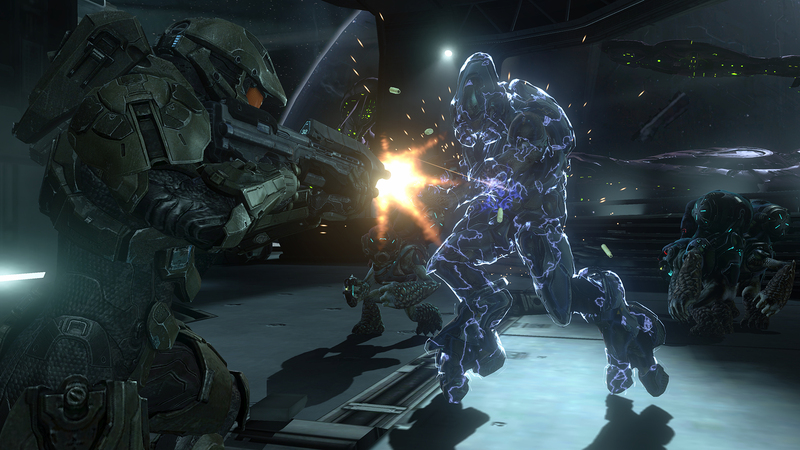 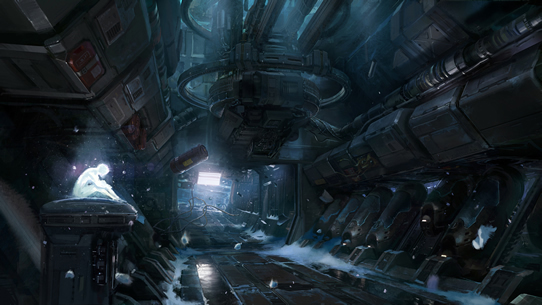 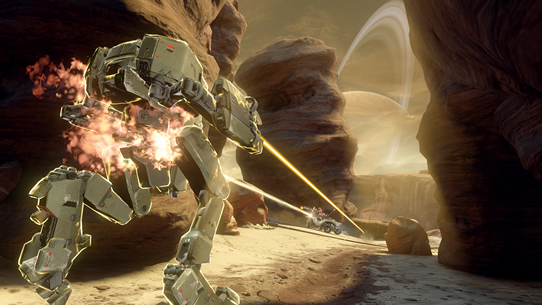 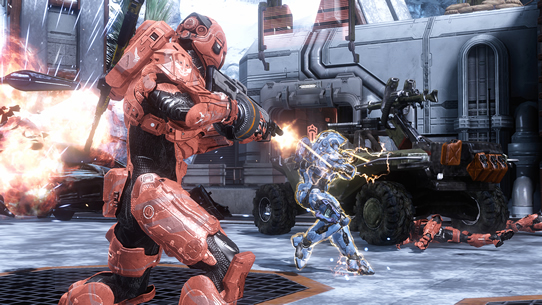 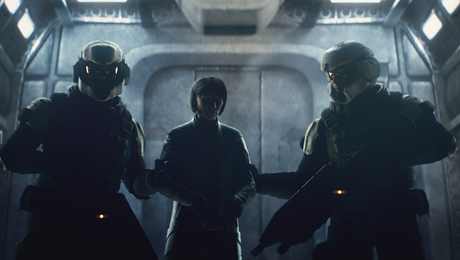 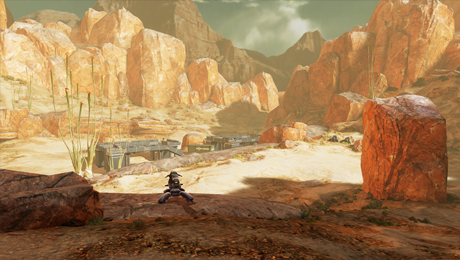 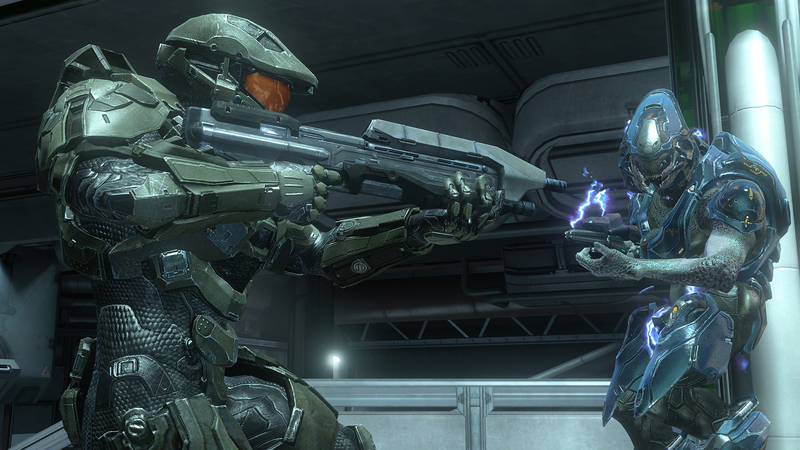 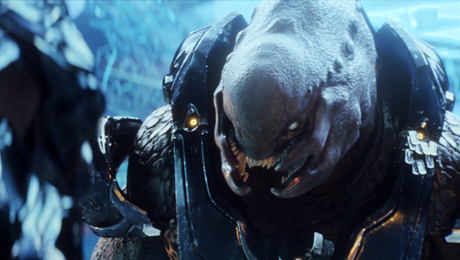 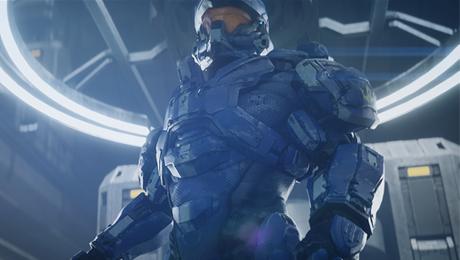 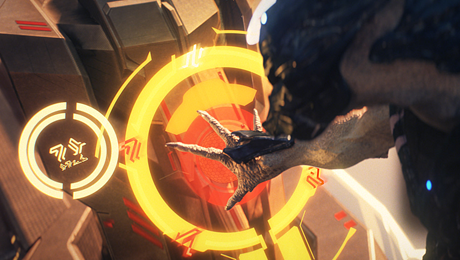 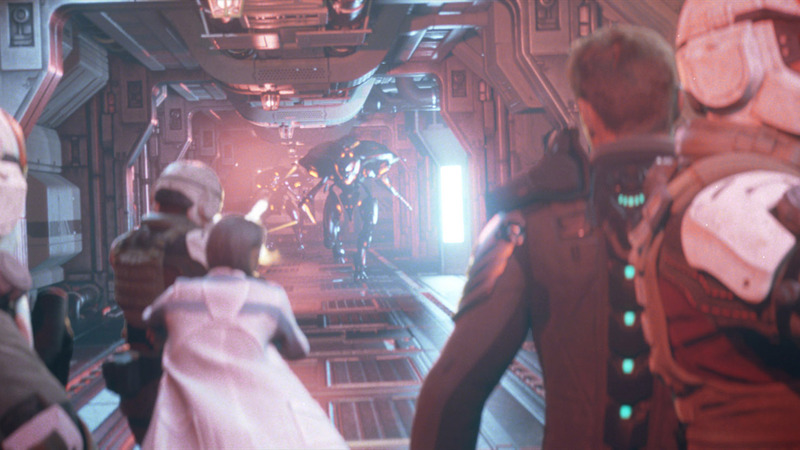 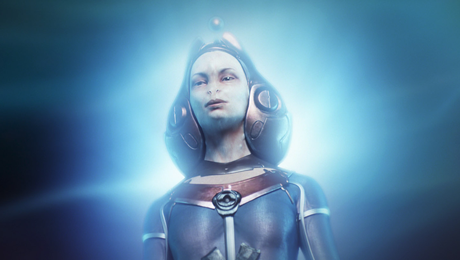 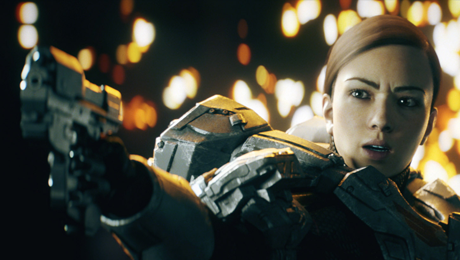 Halo 4 marks the start of an epic new saga within the award-winning Halo universe. 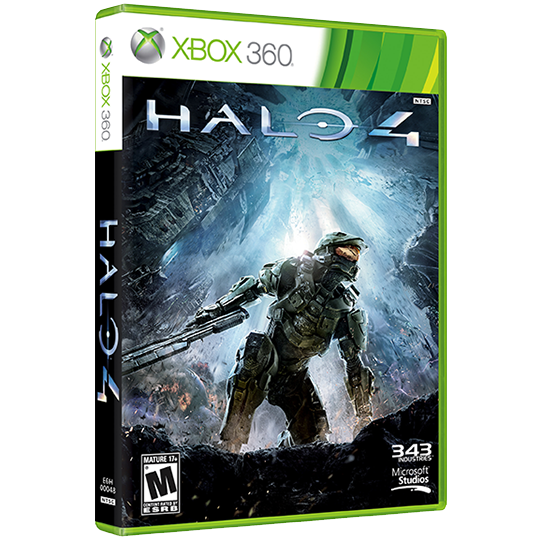 The Master Chief returns in this award-winning first-person shooter developed by 343 Industries. 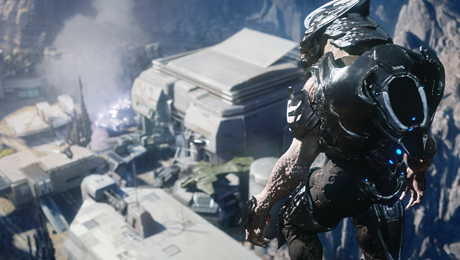 Shipwrecked on a mysterious world, faced with new enemies and deadly technology, the Chief returns to battle against an ancient evil bent on vengeance and annihilation...the universe will never be the same. 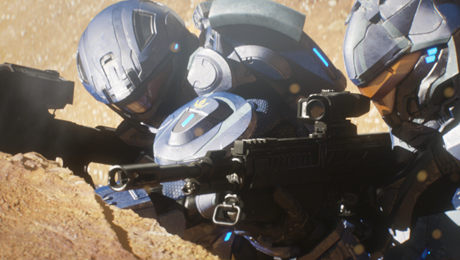 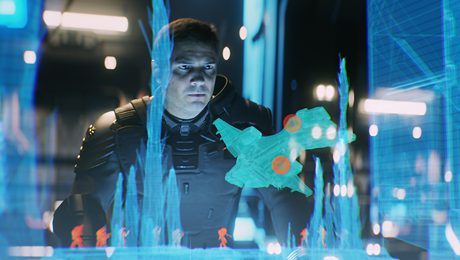 Play through the campaign and test your skills against familiar Covenant foes and new enemies of the Promethean forces in solo mode, on 2-player splitscreen, or with up to three friends. Access the online multiplayer and Spartan Ops missions with your Xbox Live Gold Membership.